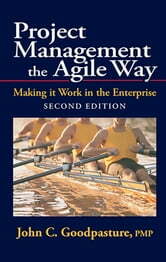 Widely acclaimed as one of the top agile books in its first edition, Project Management the Agile Way has now been updated and redesigned by popular demand. 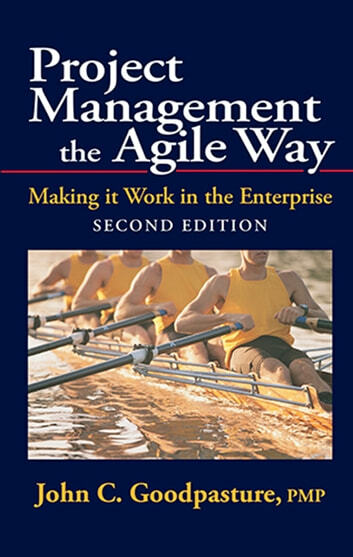 This second edition is in a modular format to facilitate training and advanced course instruction, and provides new coverage of agile, such as hybrid agile methods, the latest public sector practices, and a chapter dedicated to transitioning to agile. It discusses the “grand bargain” between project management and business; the shift in dominance from plans to product and from input to output; and introduces new concepts such as return on benefit.Experienced practitioners and students that want to learn how to make agile work effectively in the enterprise should read this book.Individuals preparing for the PMI Agile Certified Practitioner (PMI-ACP)® examination, and training providers developing courses, will find this second edition quite helpful.